This is a delightful foray into the life and mind of one of the greatest modern writers of the subcontinent. 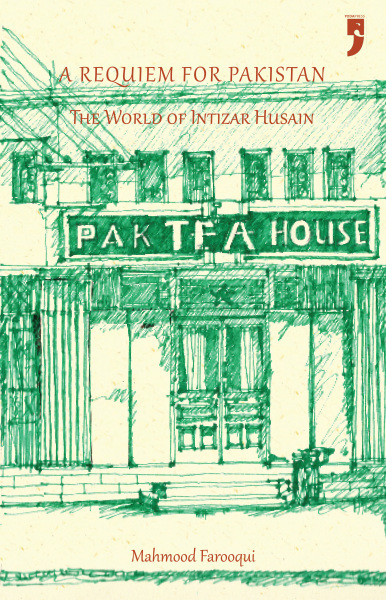 In everything that he wrote, from plays to novels, from stories to essays and newspaper columns, Intizar Husain had a miraculously delightful way with words, but he was careful not to reveal much of his inner self. Farooqui dwells upon the life and writings of Intizar Husain in a sort of continuous dialogue with the dead master who becomes alive and intimate in a self-deprecating way; but his intimate tone invites us too as participants in the ongoing dialogue. It seems as if Intizar Husain is speaking to us through Farooqui, and when I say 'us', I also mean this age and these times of which Intizar was one of the most acute and astute observers.